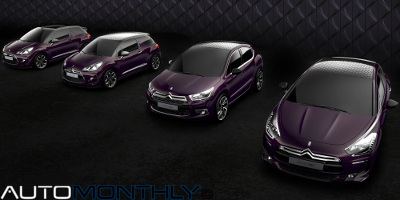 This small concept wants to join together the performance of the DS3 Racing with the advantages of having the cabrio version. And it does, because it is just 25kg heavier than the hatchback, meaning it still is fast and agile, but you can still take a stroll along the sea while looking at the stars. As we know the French pilot, Sébastien Loeb, retired from the World Rally Championship (WRC) this year (he still participates in some events) and nobody knows what he will do the rest of the time. 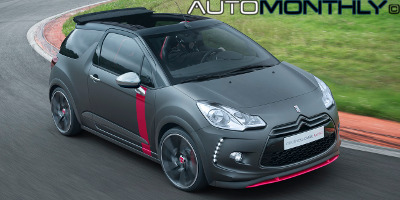 Now it seems he is testing the new Citroen DS3 that will take part on the World Touring Car Championship (WTCC) and could even take part in that championship for the 2014 season.